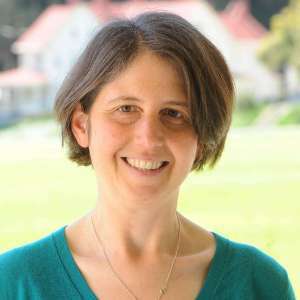 Dahlia Chazan leads Arup’s San Francisco/Oakland Integrated Planning team. She is an urban planner specializing in comprehensive planning, transportation planning, public participation, sustainability planning, and transit-oriented development. She has more than fifteen years of experience serving public, private, and non-profit clients. Dahlia’s training in environmental planning and ecology is the basis for her skill in devising sustainable solutions in all her work. She often works with “built-out” communities in urban, suburban, and rural contexts. With them, Dahlia focuses on identifying creative ways to use limited land resources to meet community desires, support a range of transportation choices, and bolster economic development.